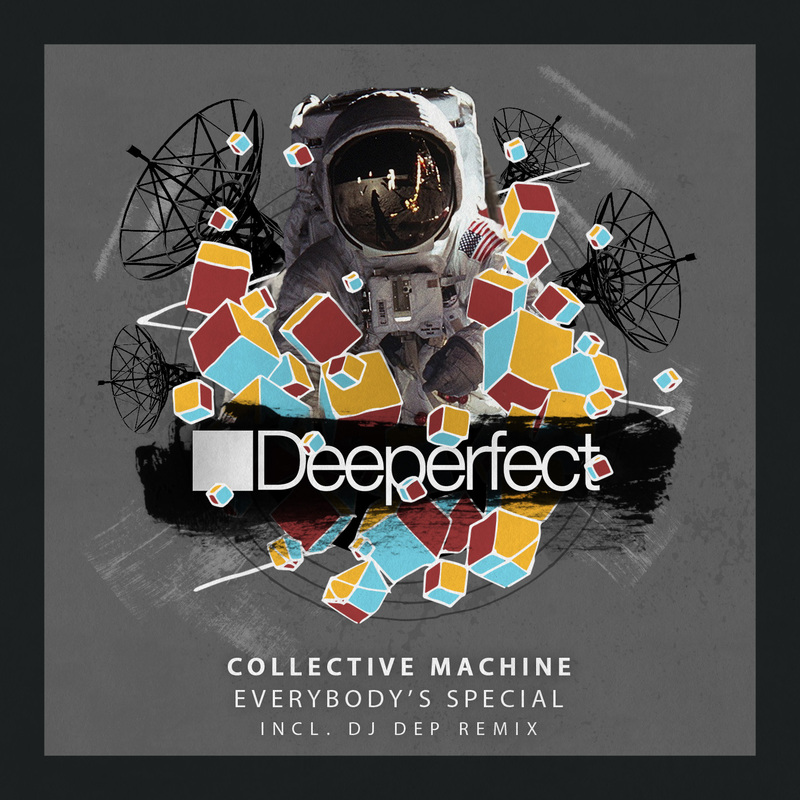 Collective Machine first appeared on Deeperfect in 2016 with a track on Stefano Noferini’s Club Edition Winter compilation. Now, we are very excited to bring you the acclaimed Hungarian artist’s debut solo EP on the label. Collective Machine has been turning heads with his unique and powerful tracks since 2010. In that time he has released music with some of the most respected labels around including 8bit, Lapsus Music, Moan Recordings and Time Has Changed. Getting things started is the title track ‘Everybody’s Special’. Fan’s of his deep, tribal take on tech house will be ecstatic about this pushing dancefloor groover. A subtle vocal gives the track it’s namesake and helps to weave a captivating web over the club as Collective Machine’s signature beats explode from the speakers. This is a hypnotic club weapon that is guaranteed to create a special moment for everybody on the dancefloor! Napoli’s DJ Dep steps up to the plate for remix duty, and we must say, he has hit a home run with this monster. He takes Collective Machine’s warm and hypnotising original and flips it into a no-holds-barred techno juggernaut. This one is sure to find a home in the peaktime, mainroom sets of the A-list DJ’s (Cox, Carola, Dice, etc), many of whom are already big fans and regular supporters of DJ Dep! Rounding things out is another original cut from Collective Machine. This bouncing floor stomper is titled ‘A Chain” and see’s Collective Machine take the energy up a notch to deliver a heavy-hitting, peaktime bomb. A twisting tribal drum groove is rounded out with shimmering melodic plucks, organic mellots and dramatic FX which envelop the dancefloor!